With 14-years of experience in public relations and marketing, he takes a consultative approach to understand client’s needs and provide results that align with their business goals. Originally from Allegany, N.Y., Drew attended the State University of New York at Buffalo, where he received his bachelor’s degree in business administration. He went on to earn his Master of Business Administration from East Carolina University and has been in the Charlotte region for nearly 15 years. Throughout his career, he has translated business objectives into success for brands such as Dunkin’ Donuts, AvidXchange and Wolfgang Puck. He has secured print, digital and broadcast placements that include Fortune Magazine, The Charlotte Observer and Charlotte Business Journal and ever major broadcast outlet in Charlotte. 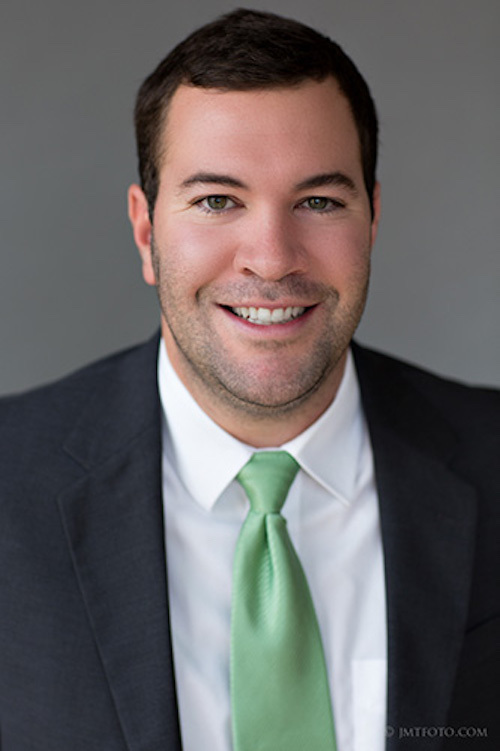 Drew is the board chair for Hospitality House of Charlotte and previously served on the board for the Charlotte American Marketing Association (CAMA). He also serves as a member to Public Relations Society of America and Business Marketing Association. In his free time, Drew loves watching and participating in sports, especially football, basketball, tennis, running and waterskiing on Lake Norman. He is also passionate about live music. Lindsay is an intuitive problem-solver, having honed her public relations, social media and event planning skills in areas ranging from association management to corporate strategy to social events. 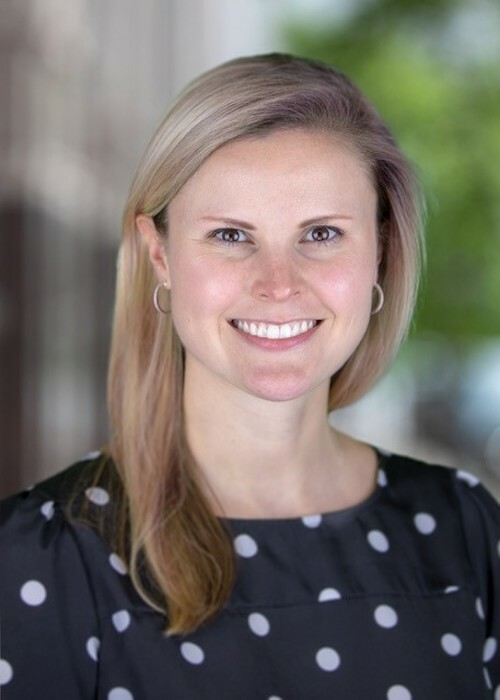 She began her career at a Nashville public relations firm, working with clients in a variety of industries including automotive, waste management, life science, public works and humanities. Prior to joining PivotPR, she led the social media and marketing efforts for a Charlotte-based boutique workout studio. Lindsay also worked as an event planner in Nashville, T.N. serving corporate and social clients at the downtown area’s top venues, ensuring every detail was taken care of and the event was flawless. Throughout her career, she has translated business objectives into success for brands such as the Red River Service Corporation, the Tennessee Automotive Association and Life Sciences Tennessee. She has secured print, digital and broadcast placements that include The Tennessean, Charlotte TV stations and QC Exclusive. She holds a B.A. in Human & Organizational Development from Vanderbilt University. Lindsay, a Winston-Salem, N.C. native, serves on the Children’s Home Society of North Carolina Leadership Council and volunteers with Heart Math Tutoring. Eric brings nearly a decade of marketing and communications experience to PivotPR, having delivered results in a variety of industries including retail, entertainment, dining, real estate, and more. His strategic approach guides brands to increased exposure through targeted outreach and brand promotion, while also specializing in crisis communication and media relations. 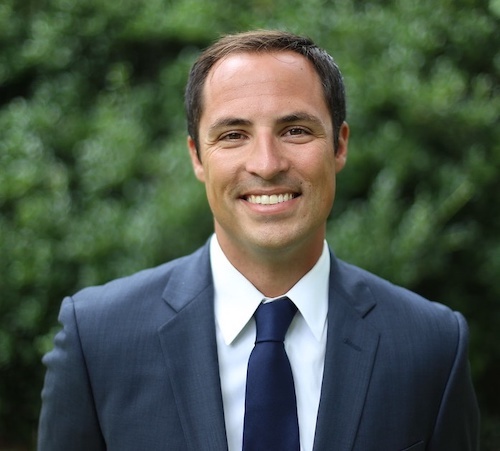 Before joining PivotPR, Eric spent over four years as the Brand Communications Manager for the U.S. National Whitewater Center where he directed all public relations efforts on behalf of the organization. His experience pitching to local, regional, and national media outlets has landed placements in Men’s Health and People Magazine, as well as features on the Travel Channel, Discovery, CNN, and more. As a Charlotte native, Eric earned his MBA in Marketing and B.S. in Business Management from the Byrum School of Business at Wingate University, and served on the Board of Directors for the Charlotte American Marketing Association (CAMA). In his free time, Eric enjoys traveling abroad in search of unique outdoor experiences. His adventures have included backpacking through the Andes on Peru’s Inca Trail, rappelling off the cliffs of Australia’s Blue Mountains, and climbing over Iceland’s subglacial volcanoes.